has become the cornerstone, and a stone that will make people stumble, and a rock that will make them fall. 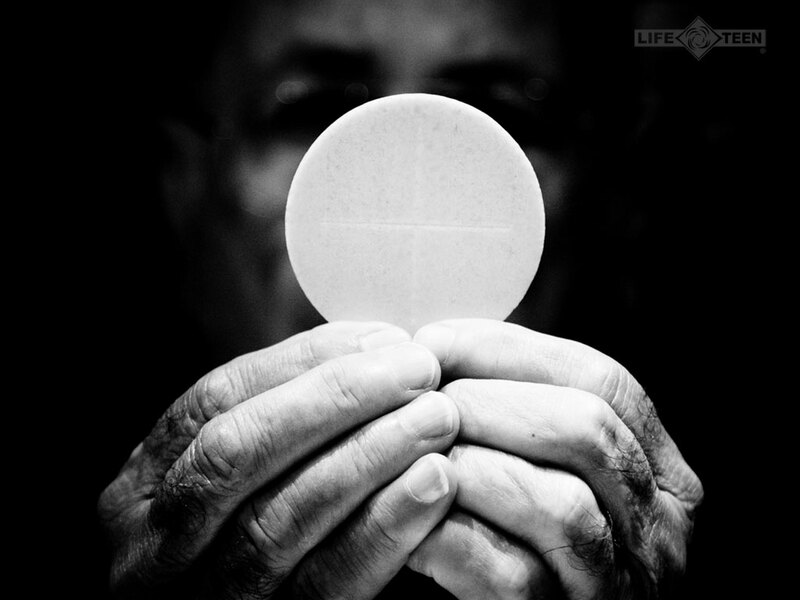 Come to him, a living stone, rejected by human beings but chosen and precious in the sight of God, and, like living stones, let yourselves be built into a spiritual house to be a holy priesthood to offer spiritual sacrifices acceptable to God through Jesus Christ. Jesus said to him, I am the way and the truth and the life. Jesus said, “Whoever enters through me will be saved”. my body, too, abides in confidence; because you will not abandon my soul to the netherworld, nor will you suffer your faithful one to undergo corruption. You who are Israelites, hear these words. R. (11a) Lord, you will show us the path of life. R. Lord, you will show us the path of life. as of a spotless unblemished lamb. so that your faith and hope are in God.